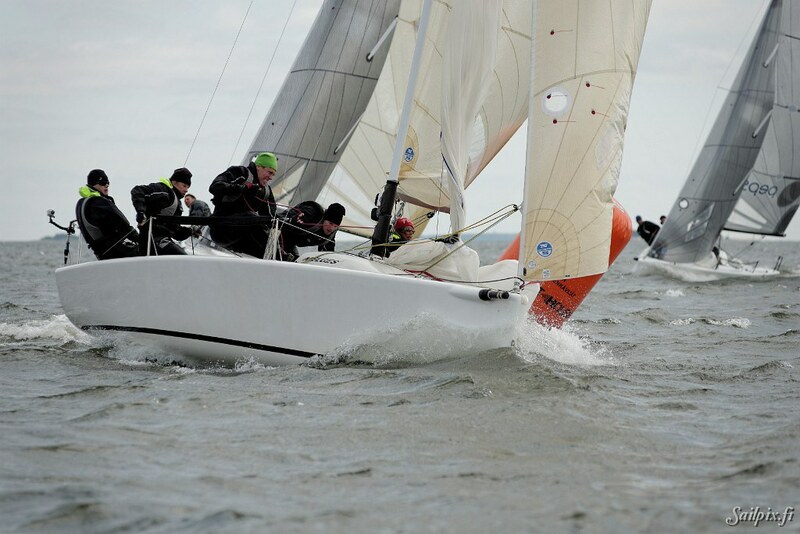 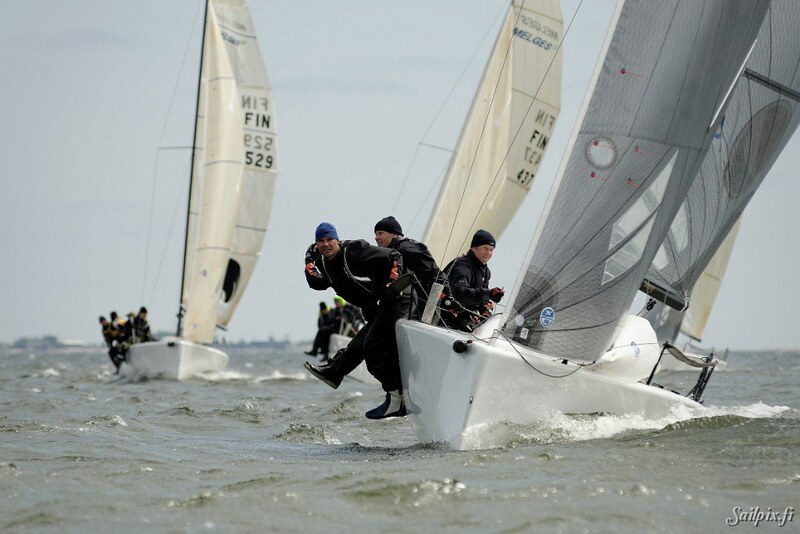 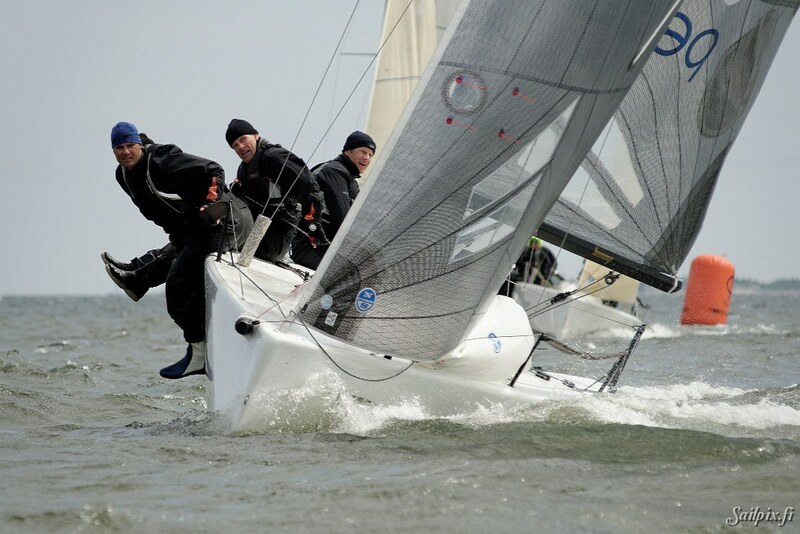 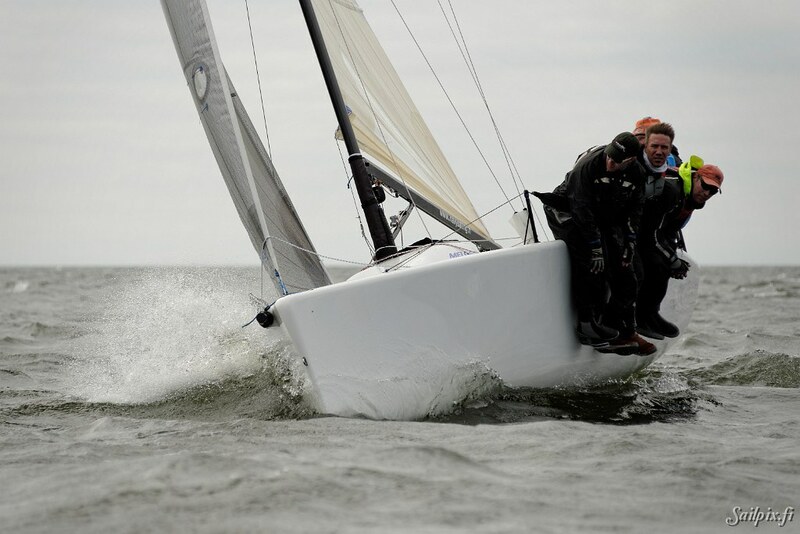 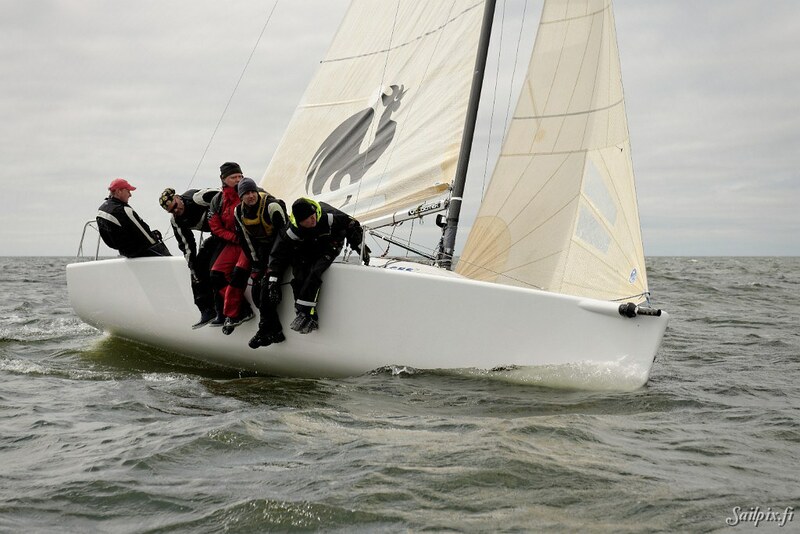 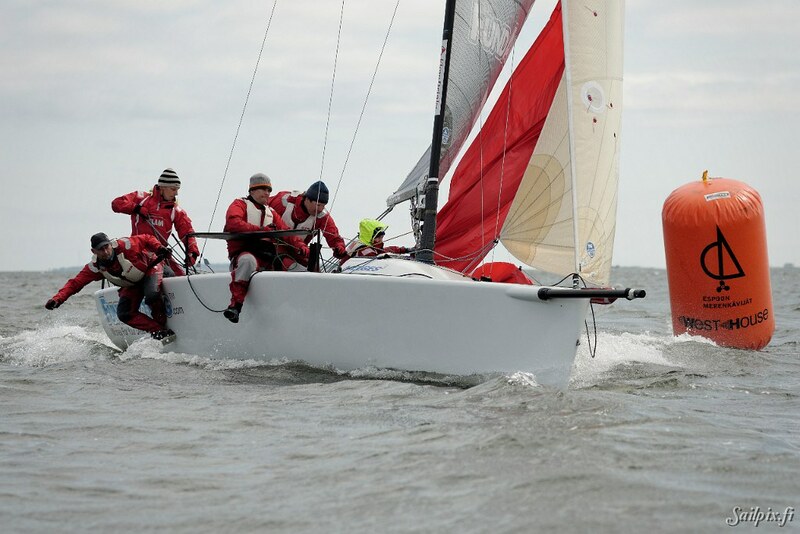 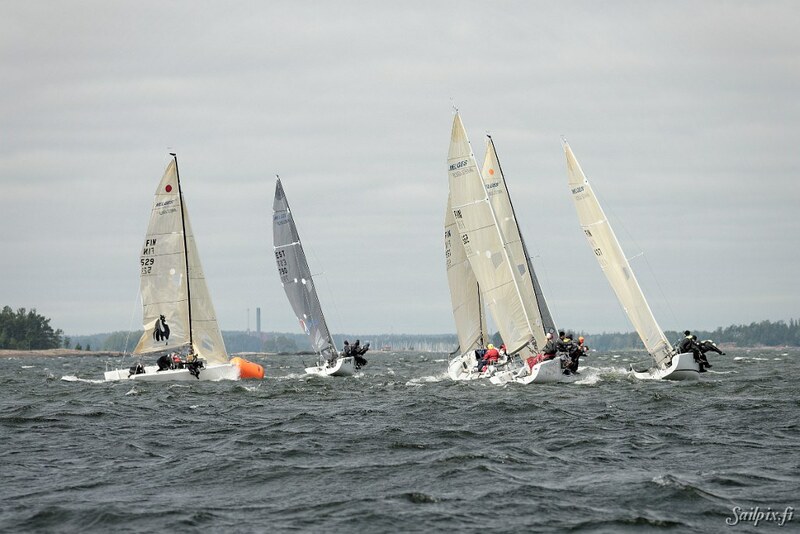 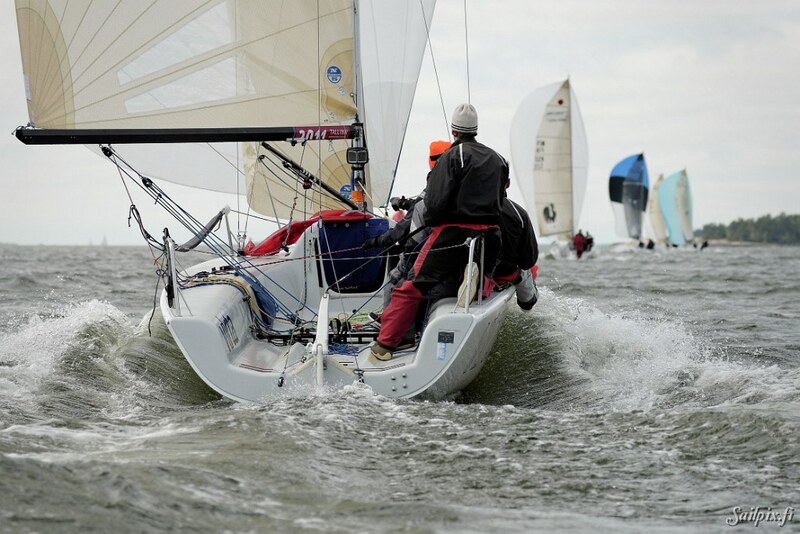 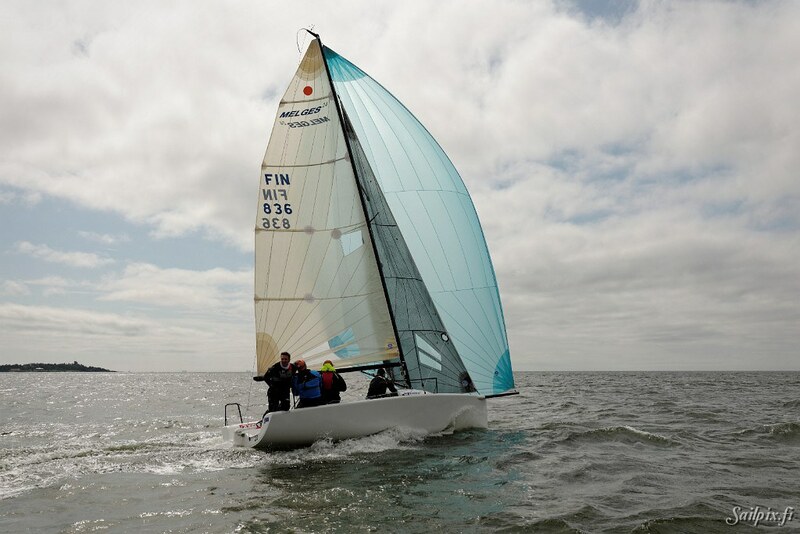 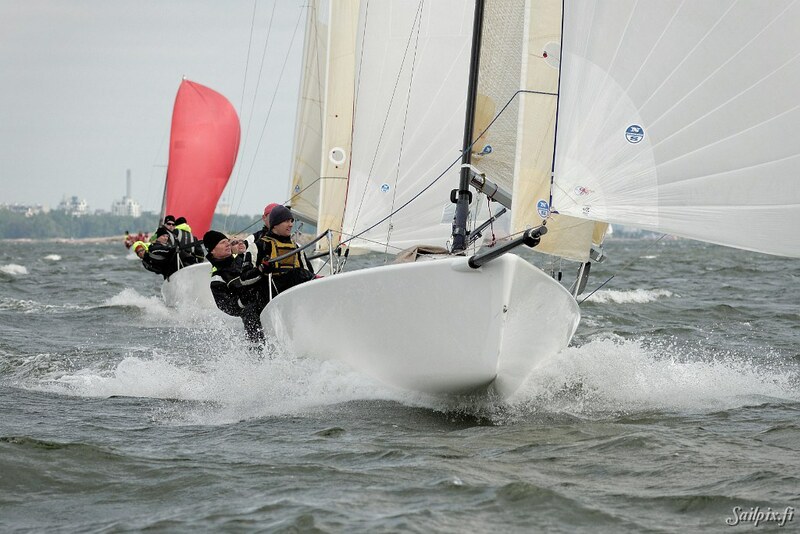 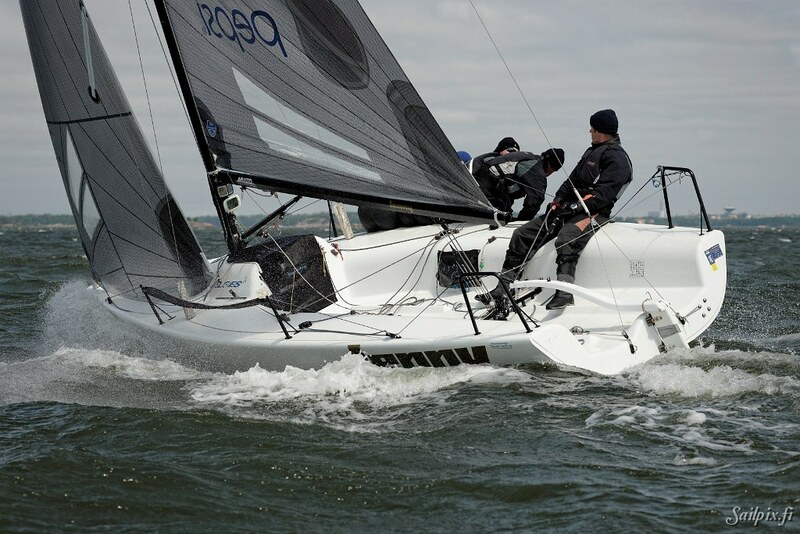 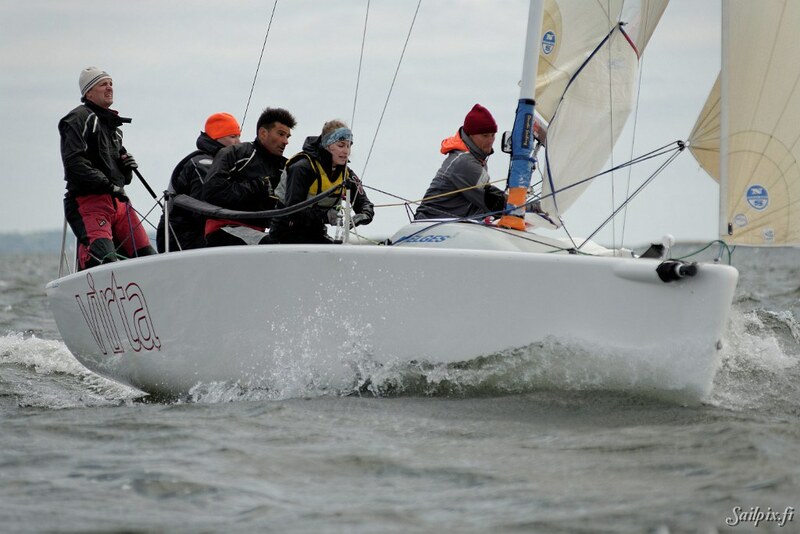 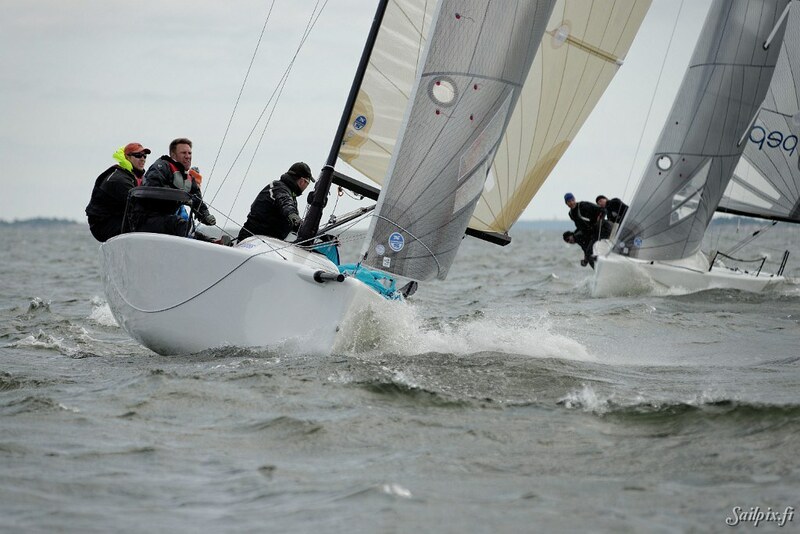 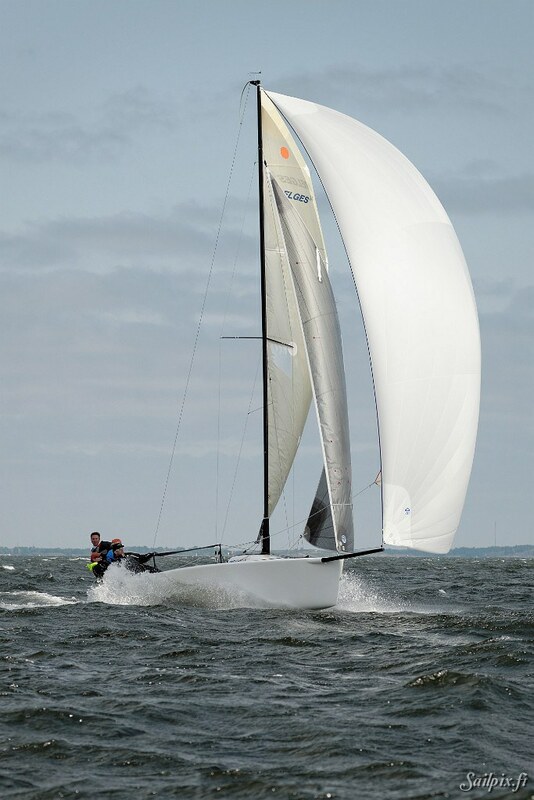 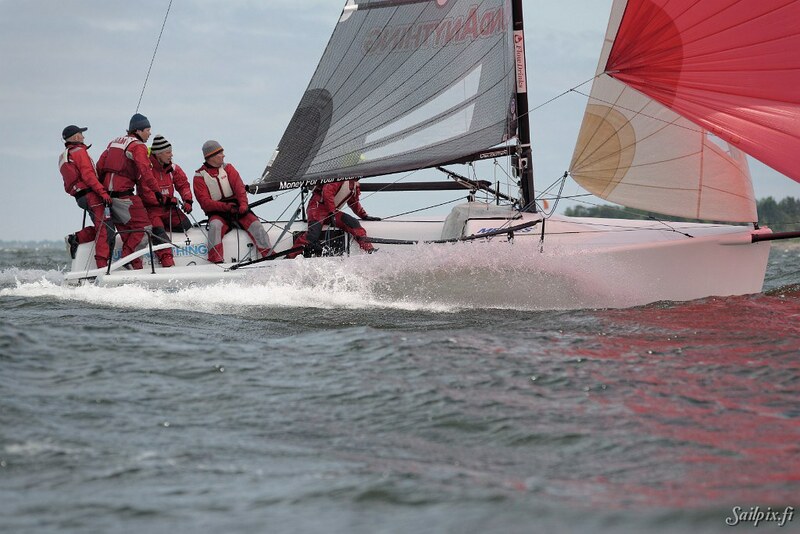 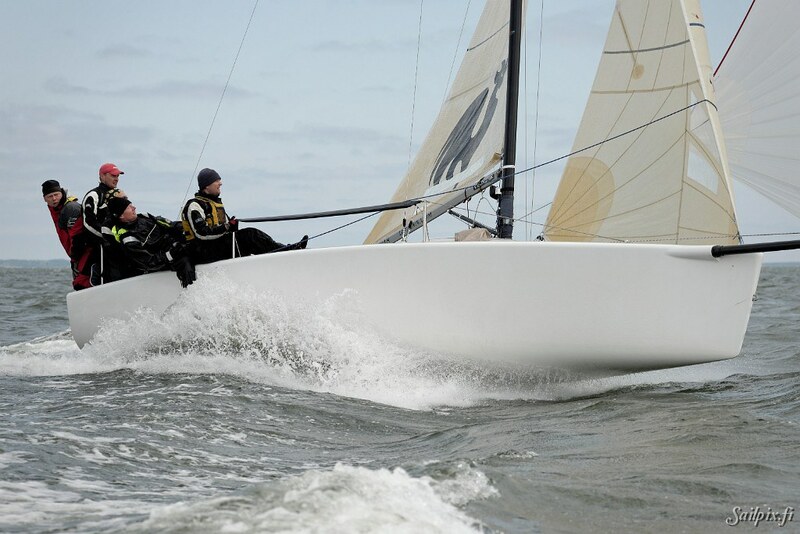 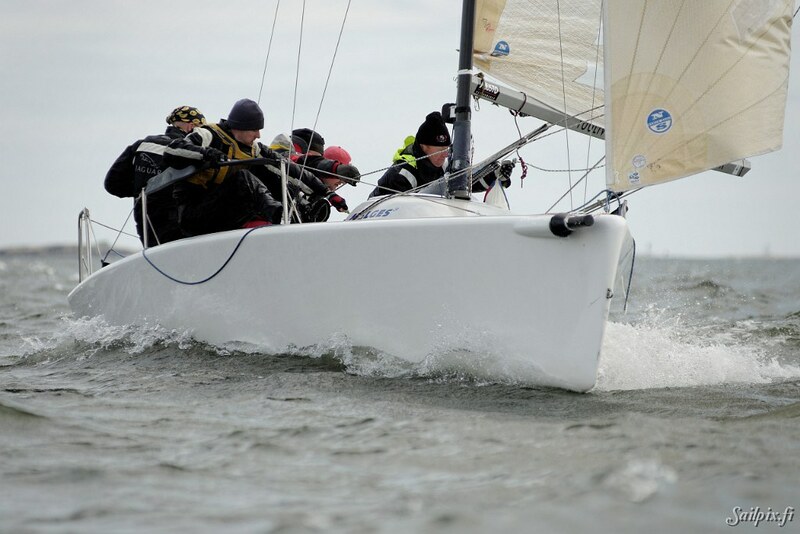 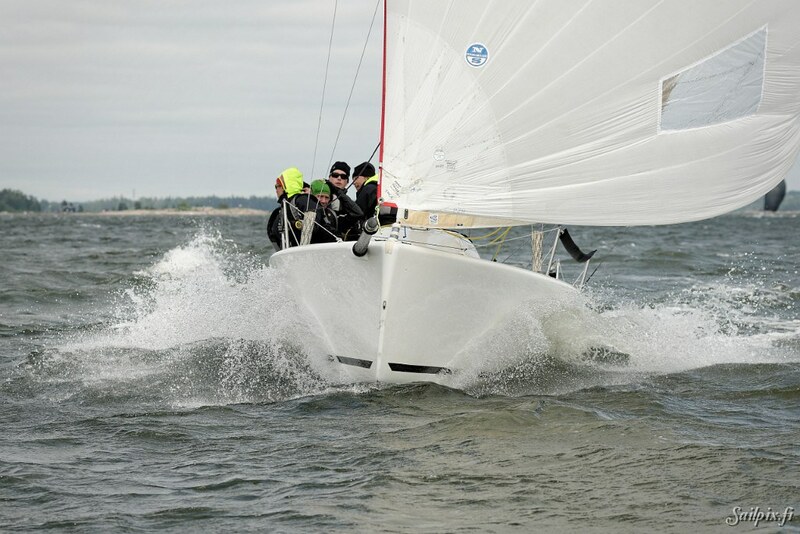 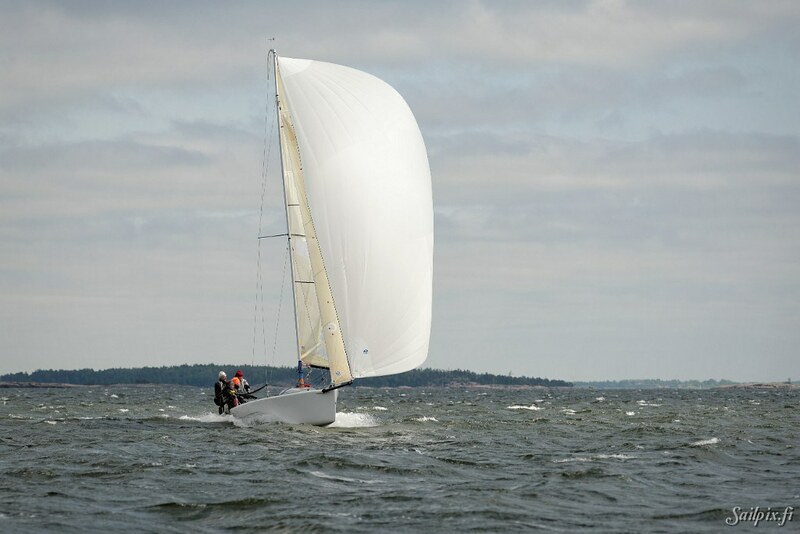 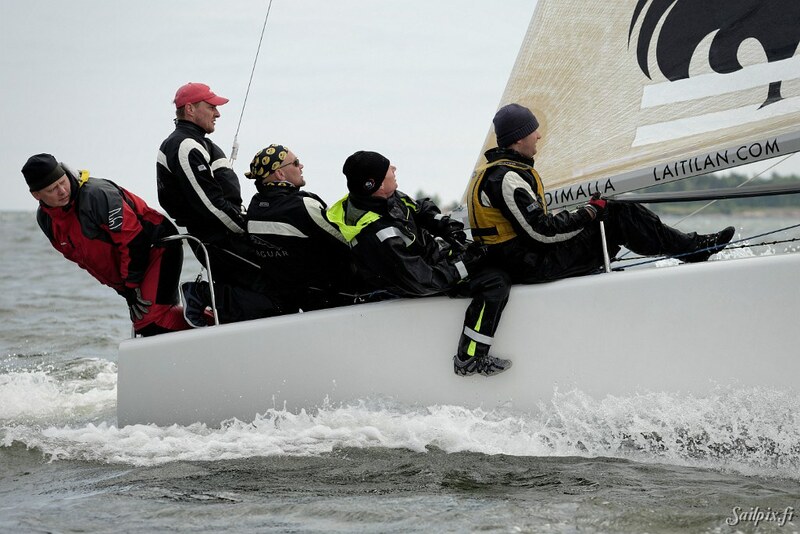 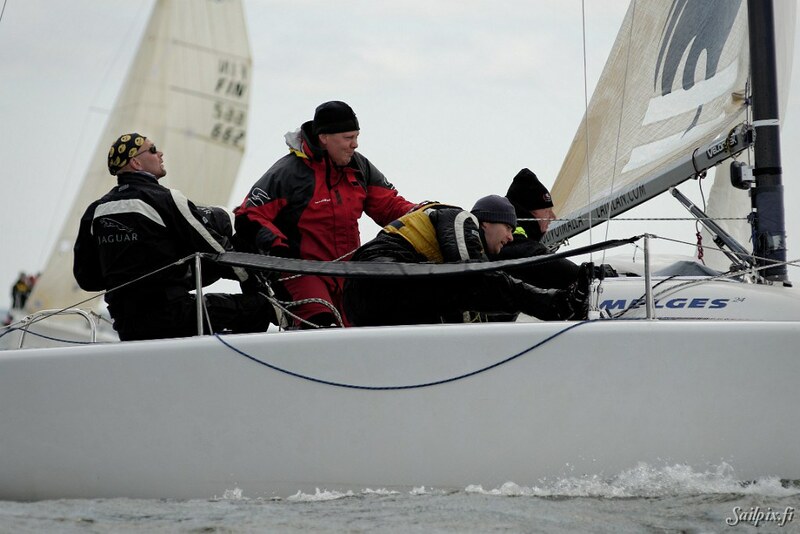 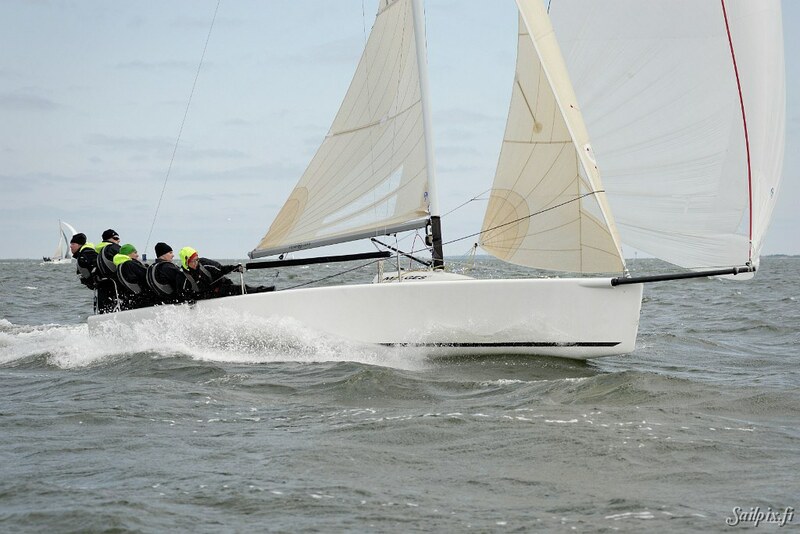 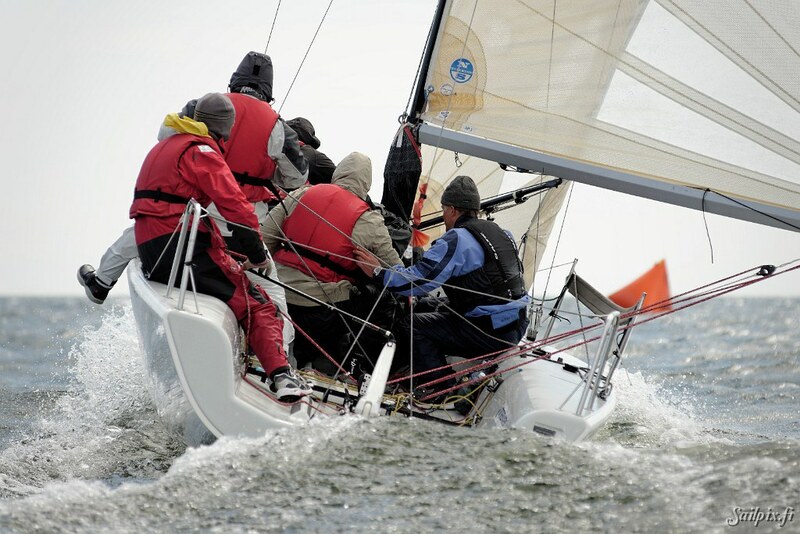 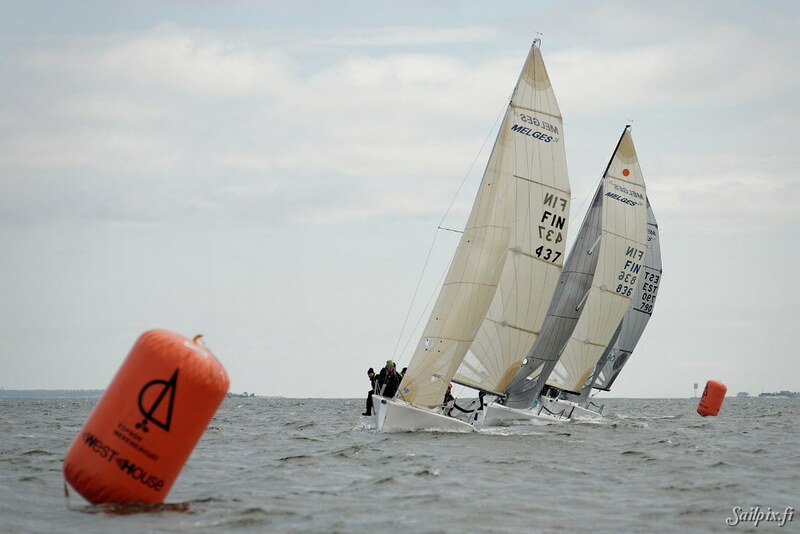 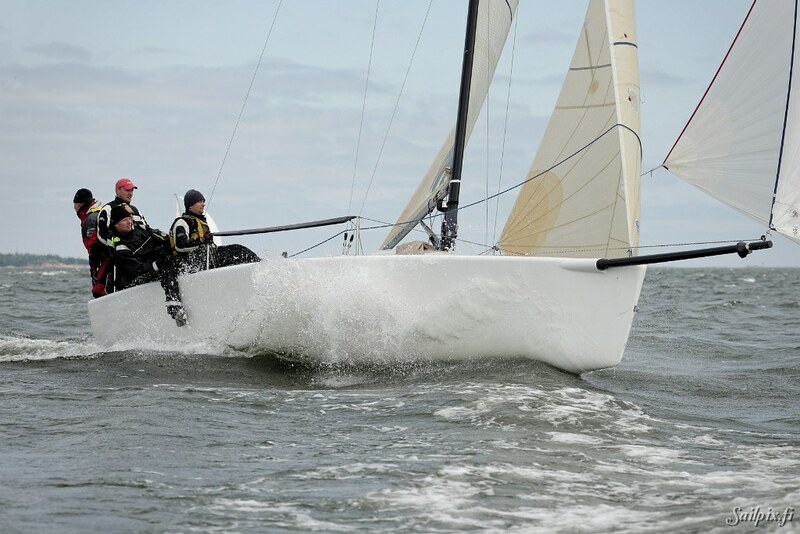 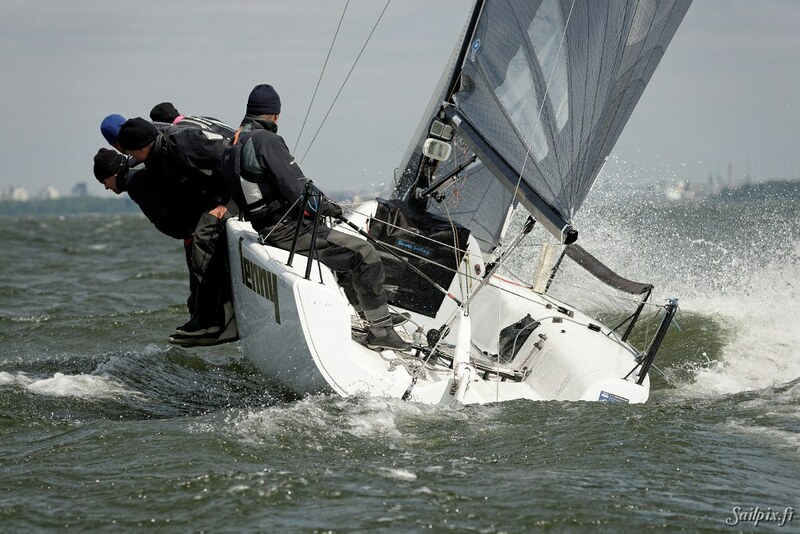 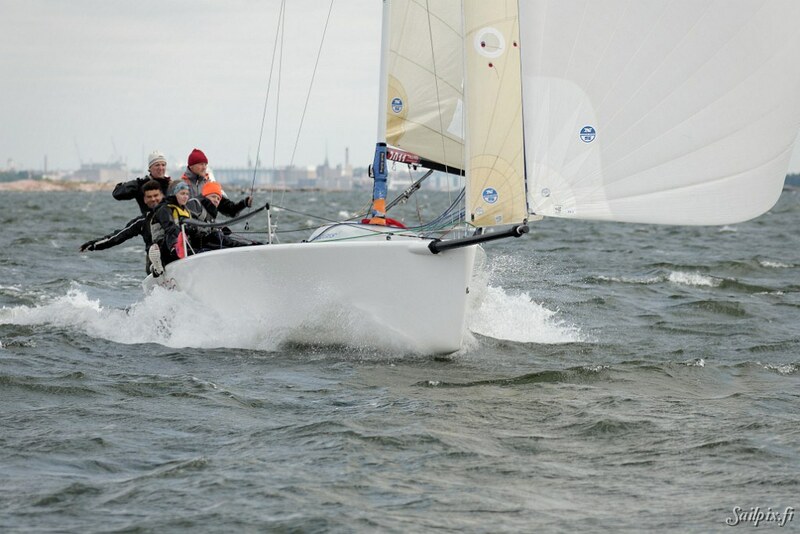 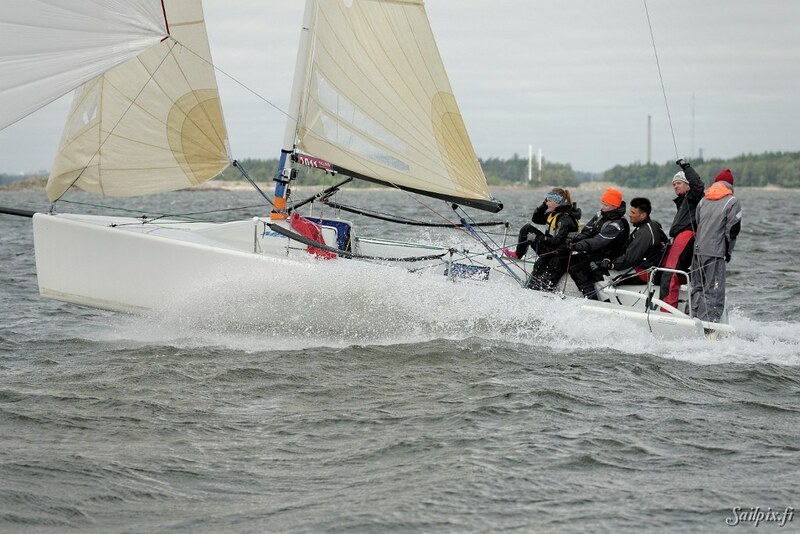 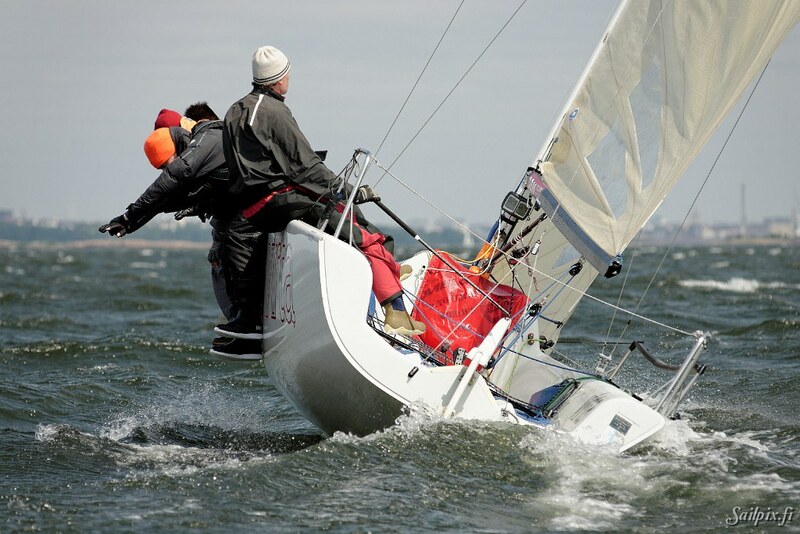 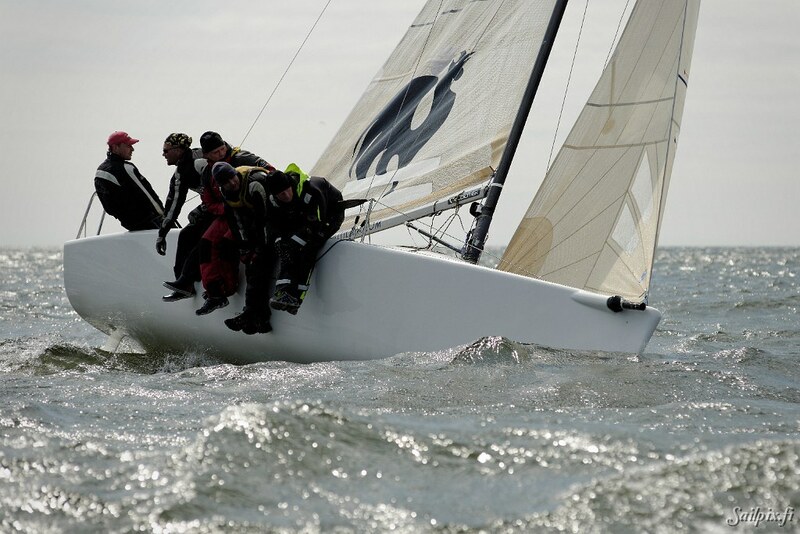 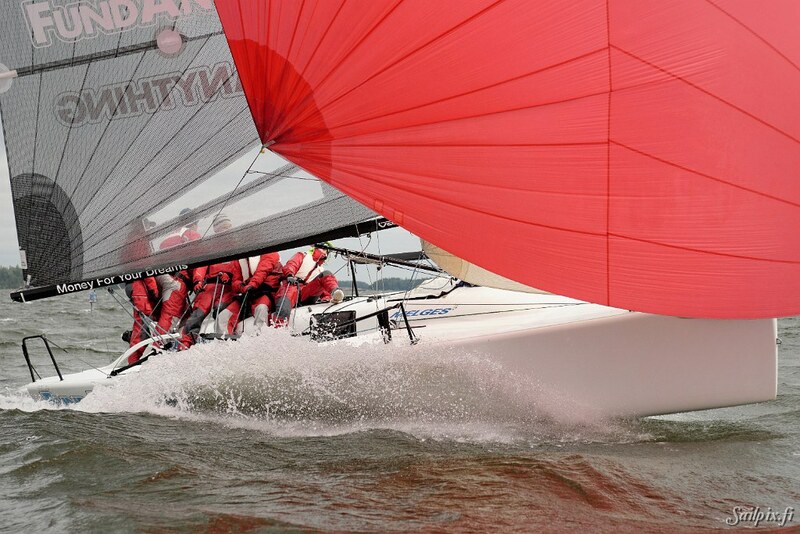 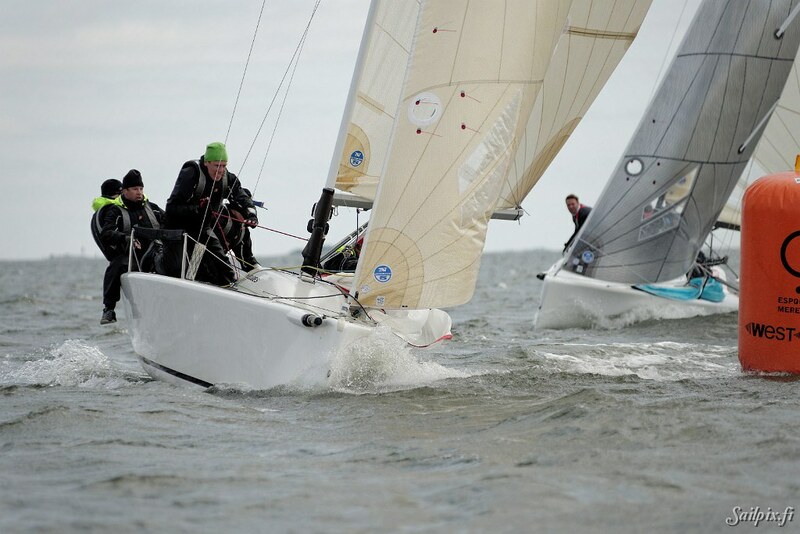 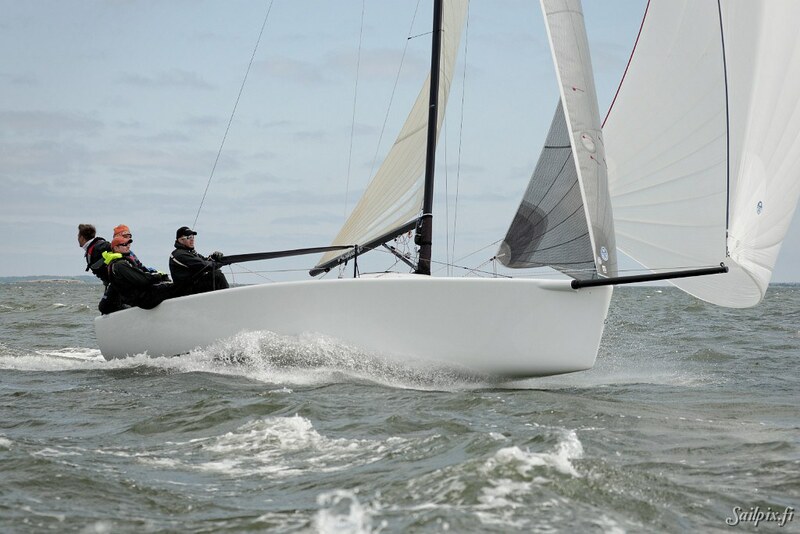 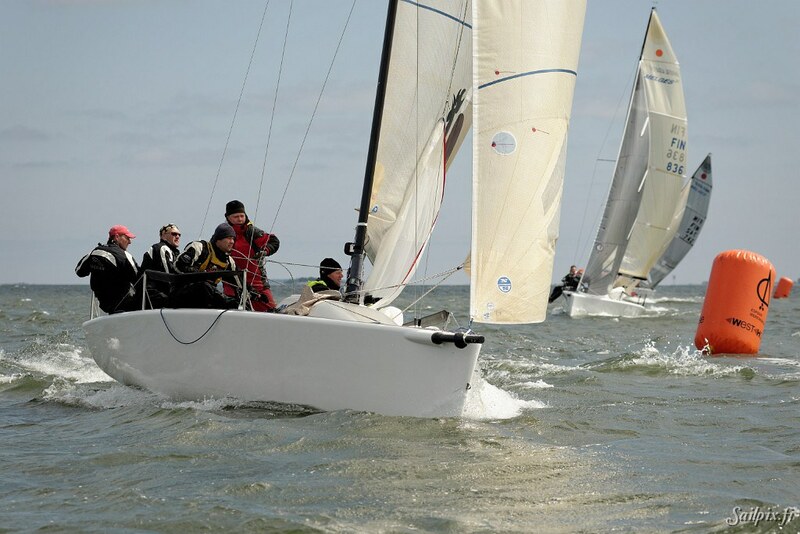 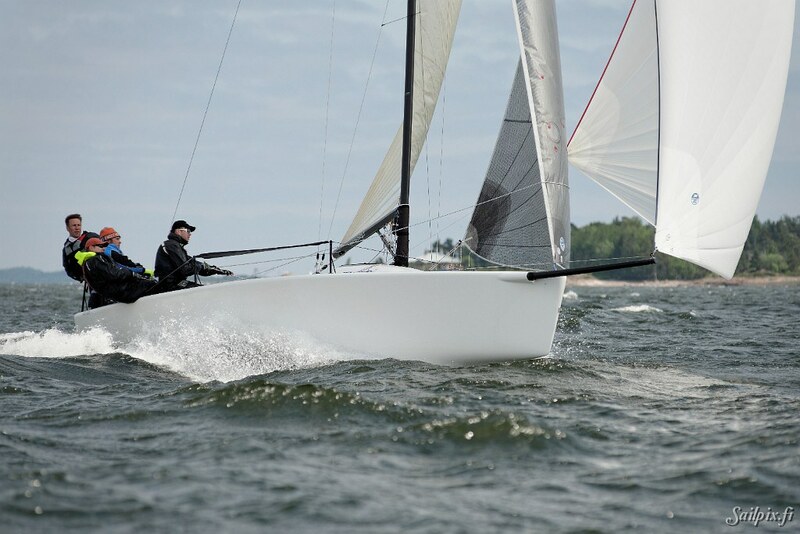 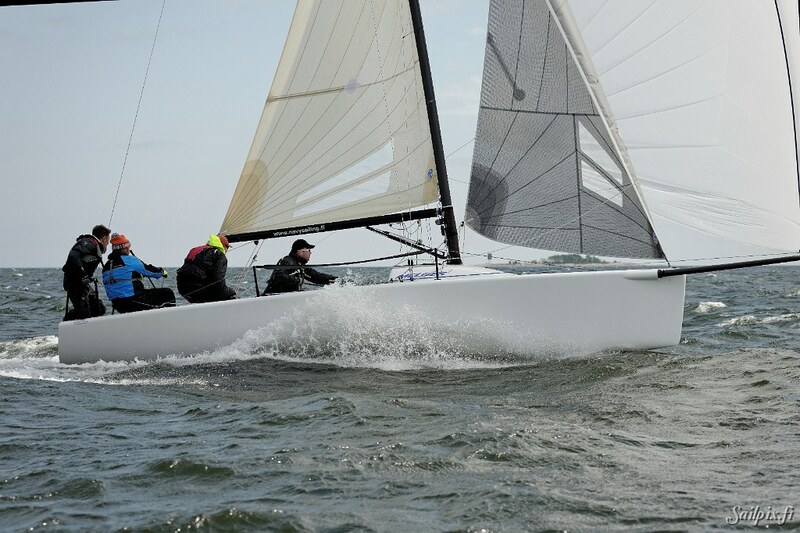 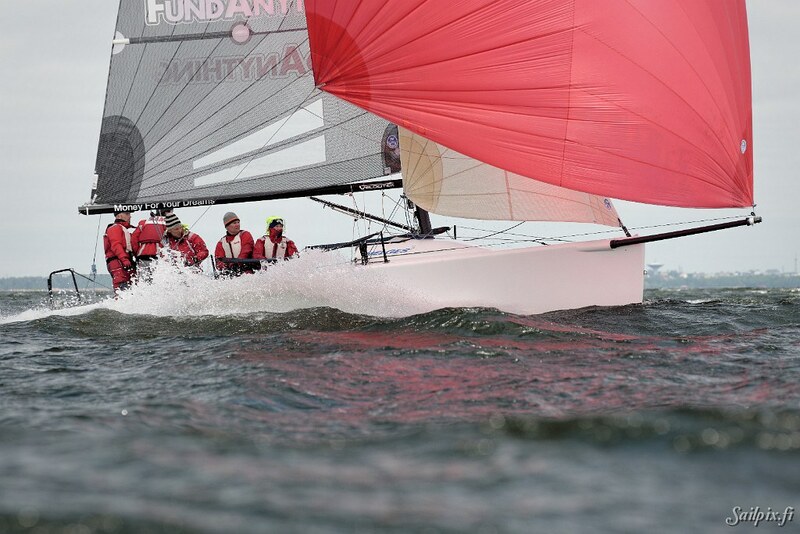 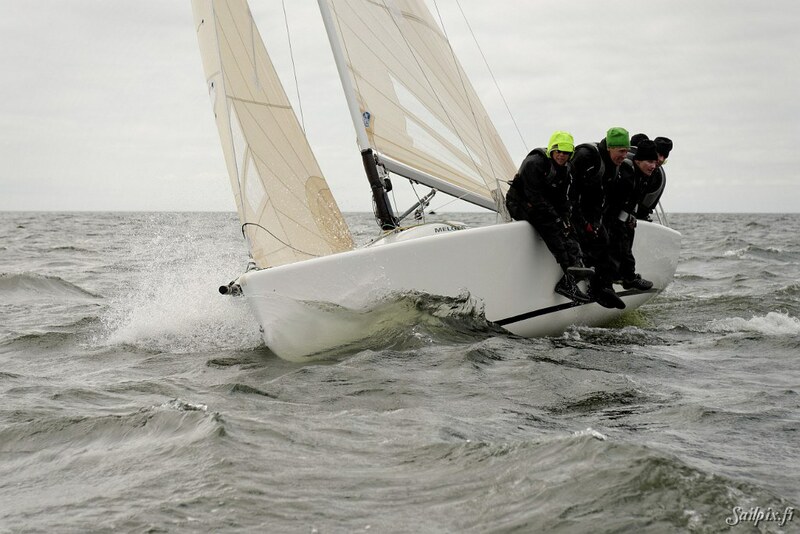 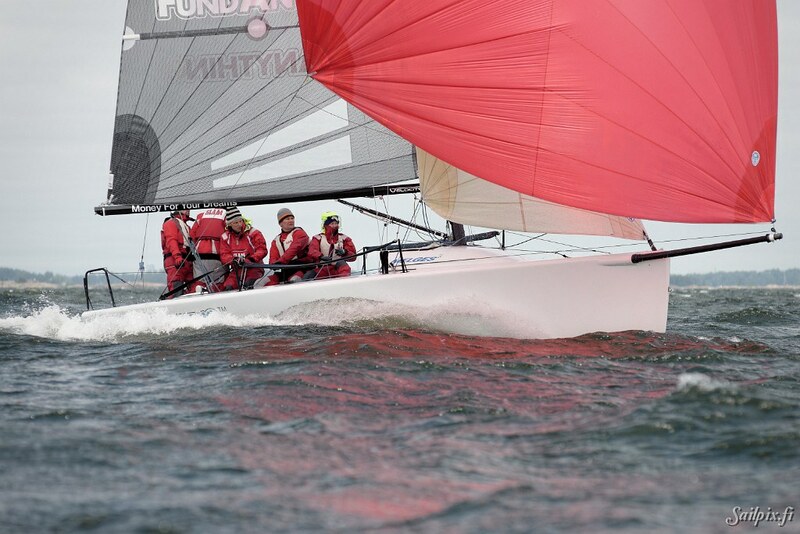 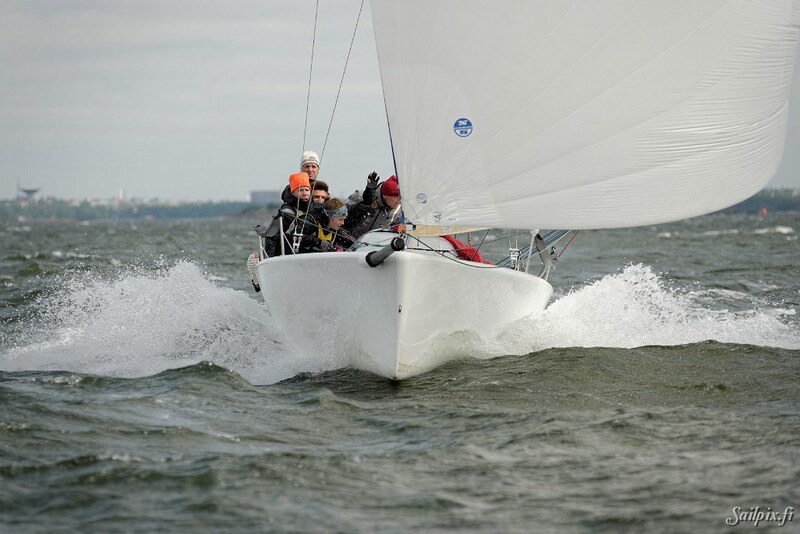 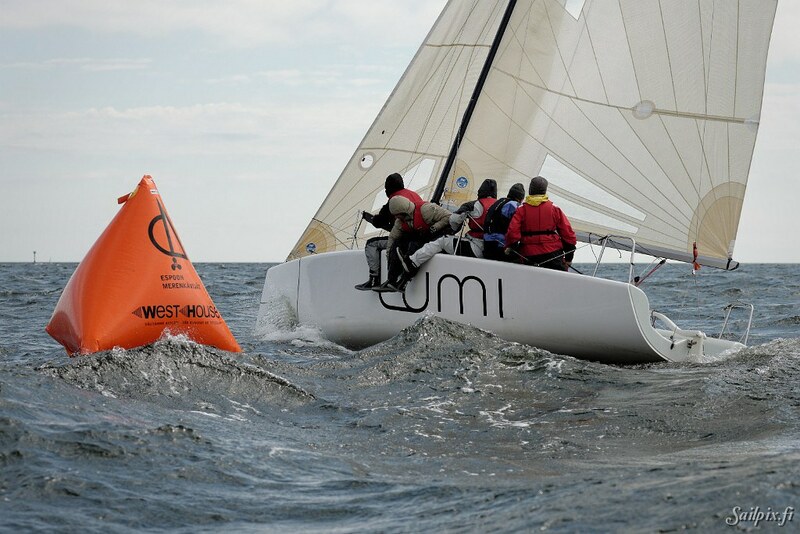 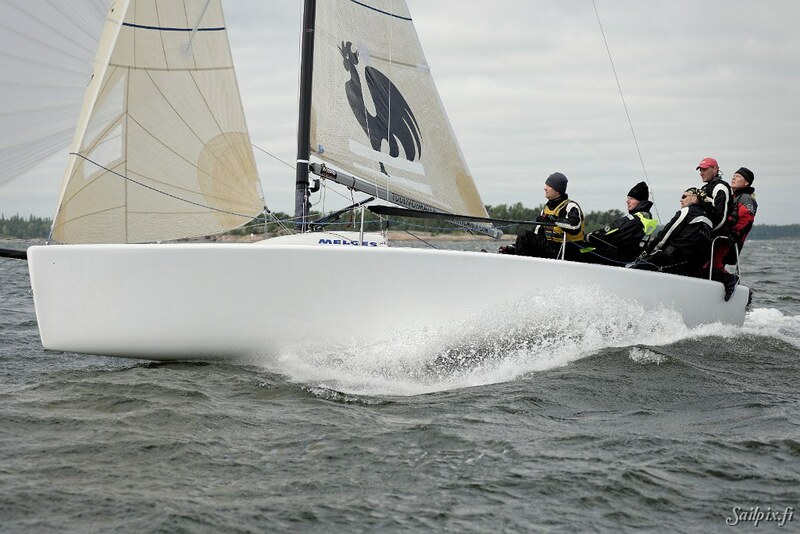 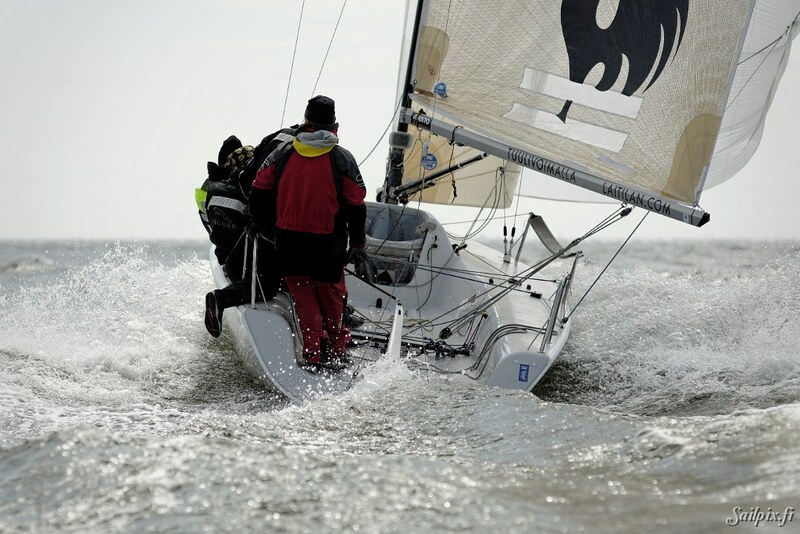 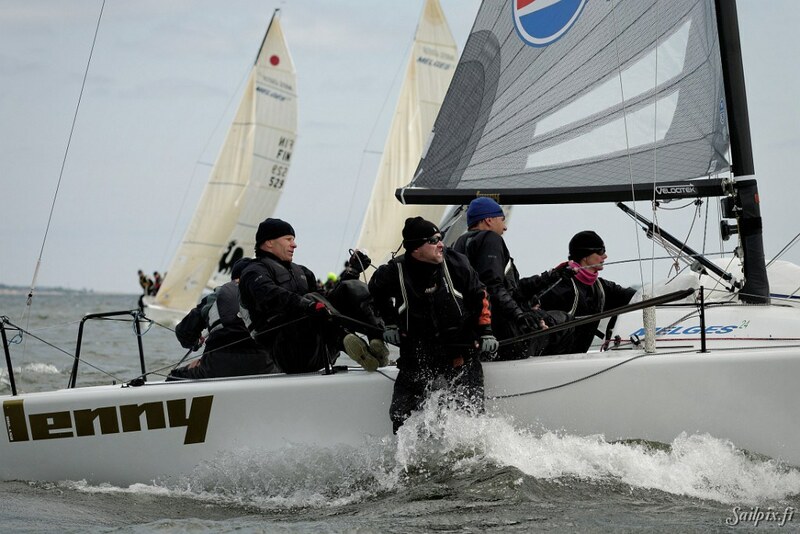 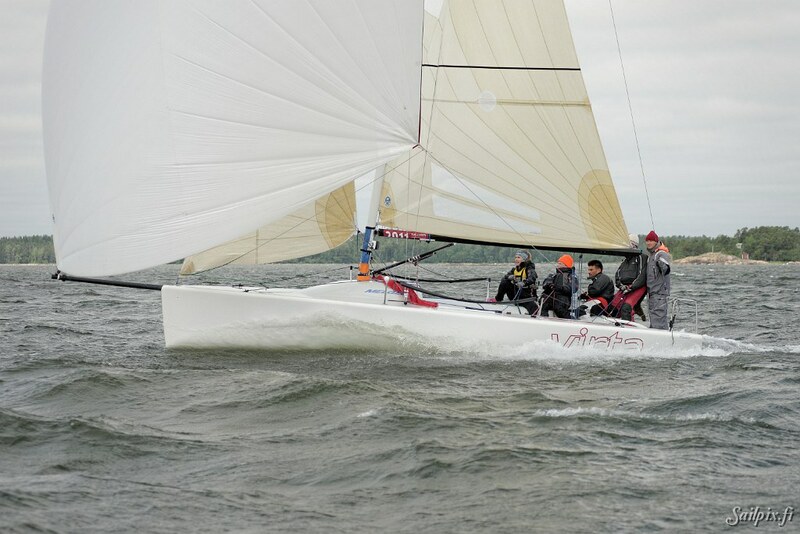 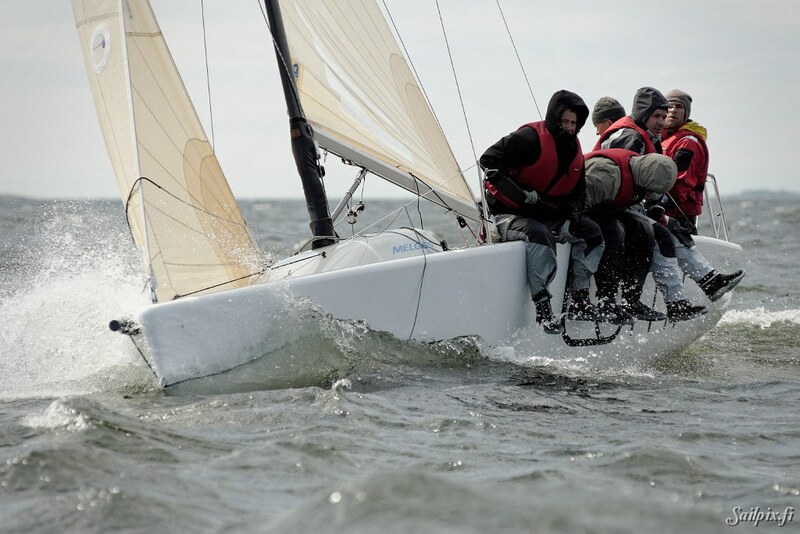 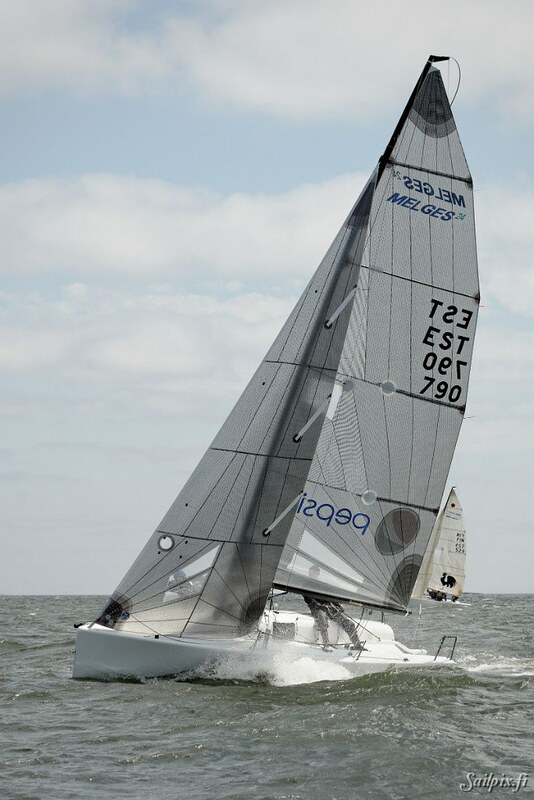 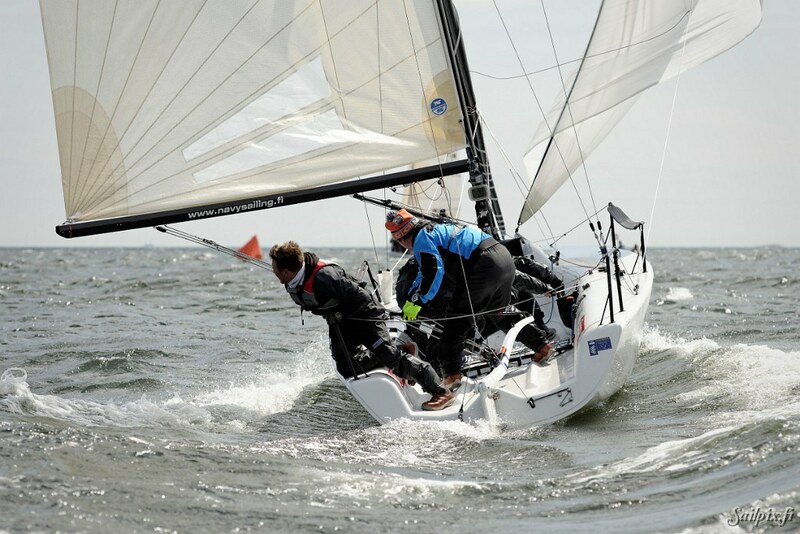 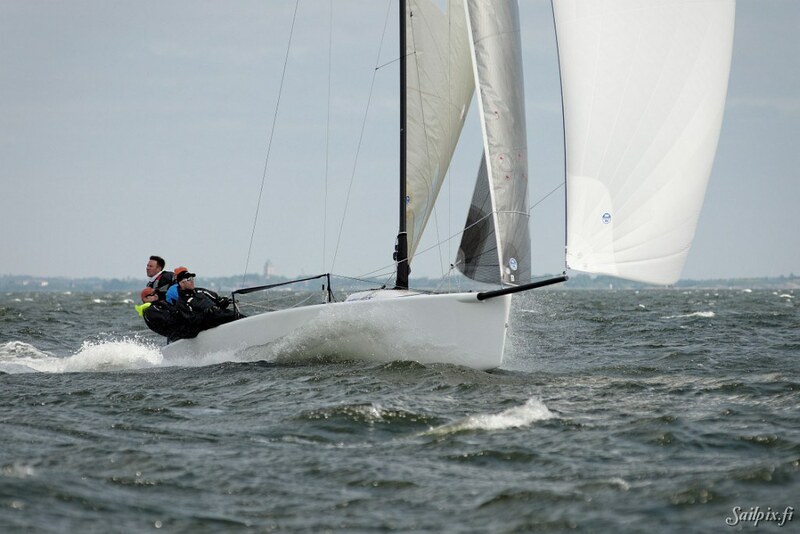 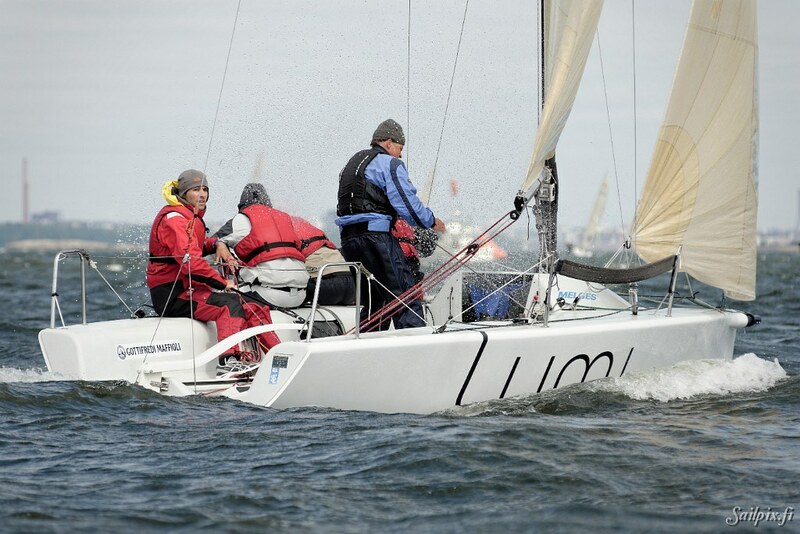 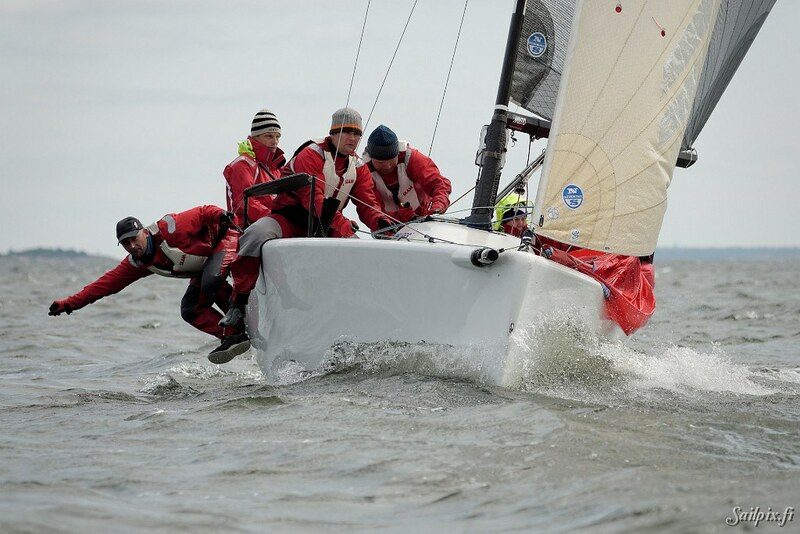 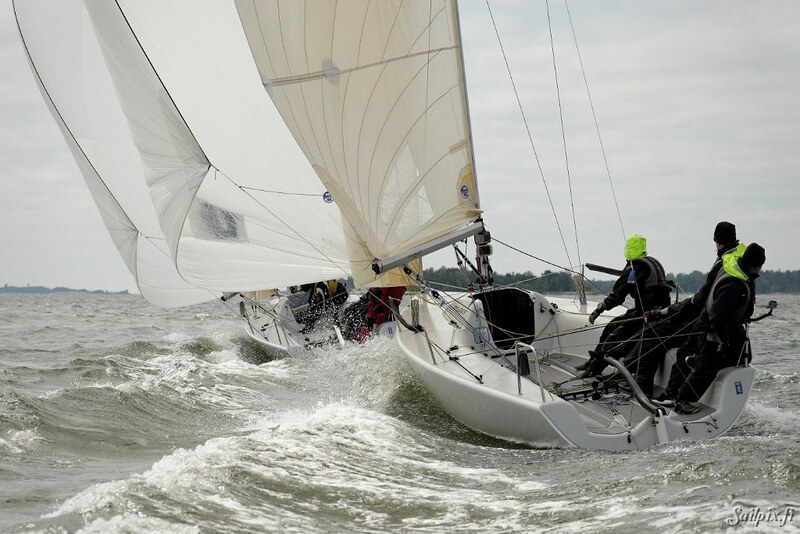 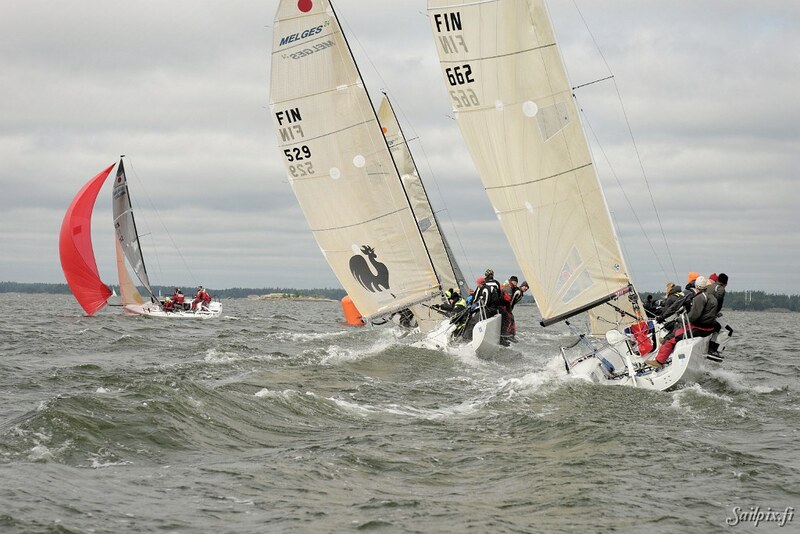 The Melges 24 Finnish National Champion 2014 is “Lenny” EST790 helmed by Tonu Toniste. 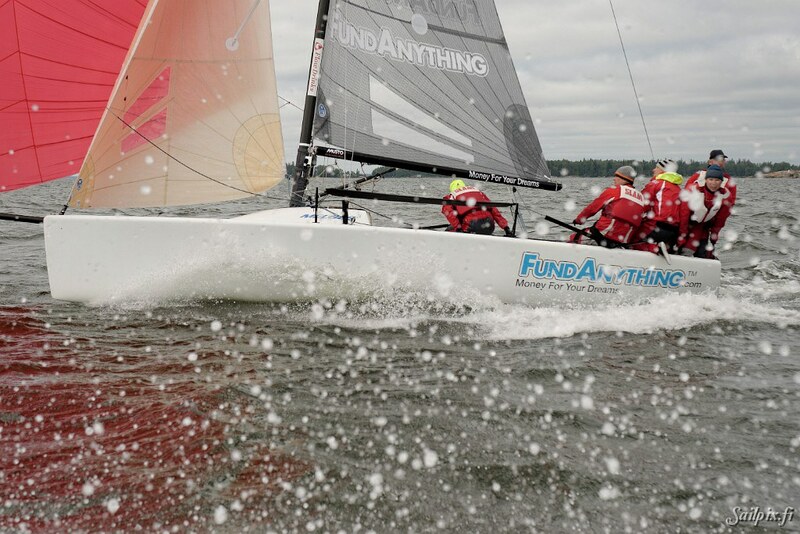 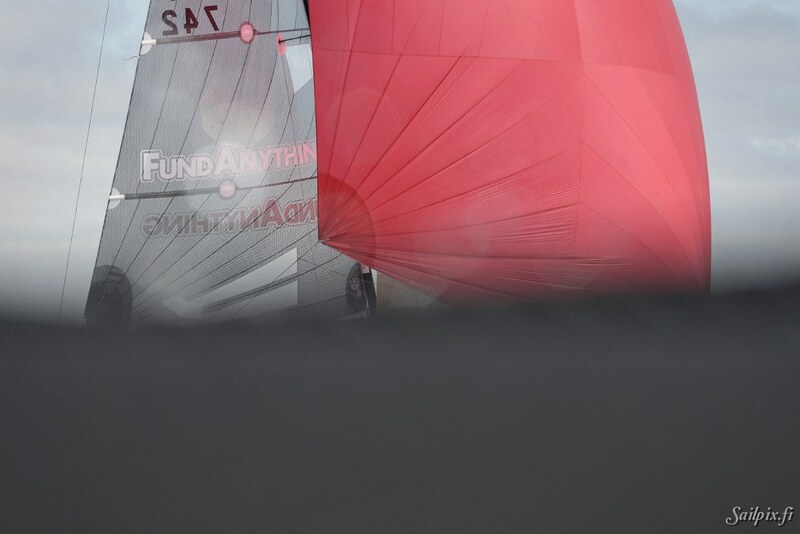 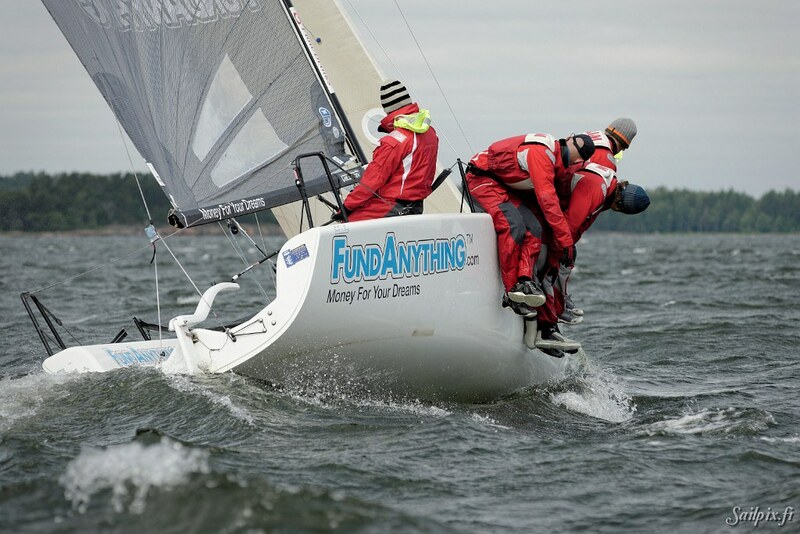 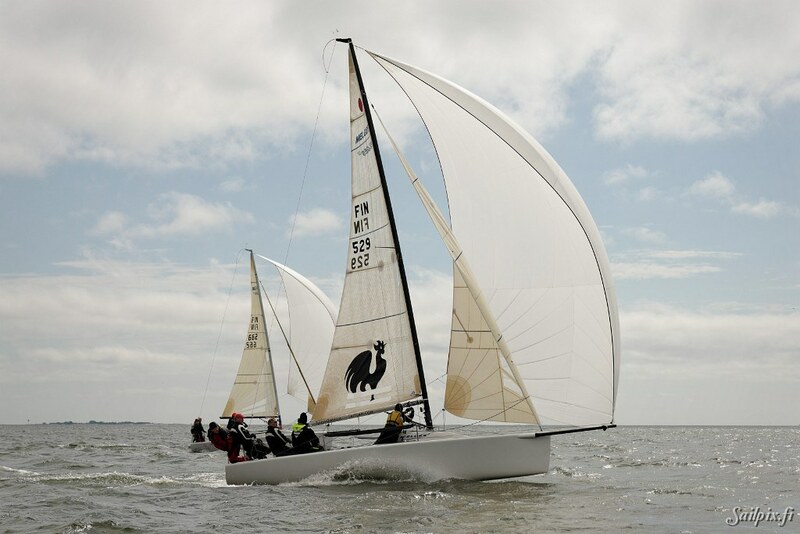 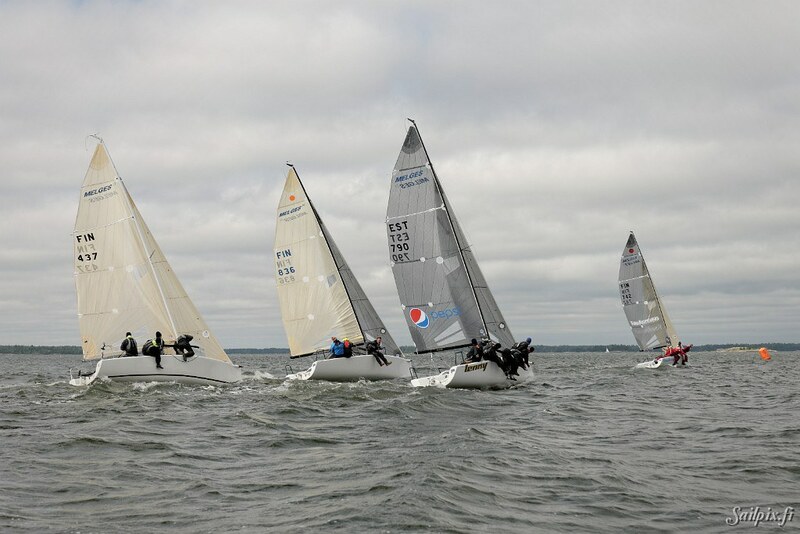 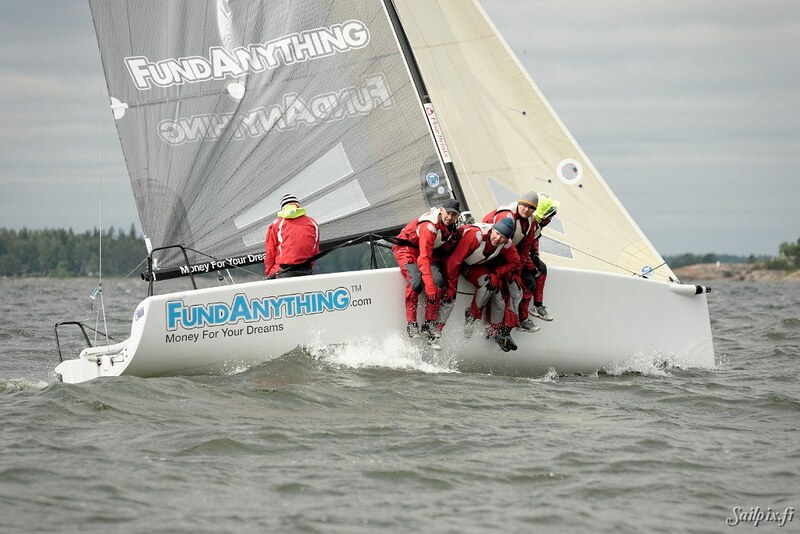 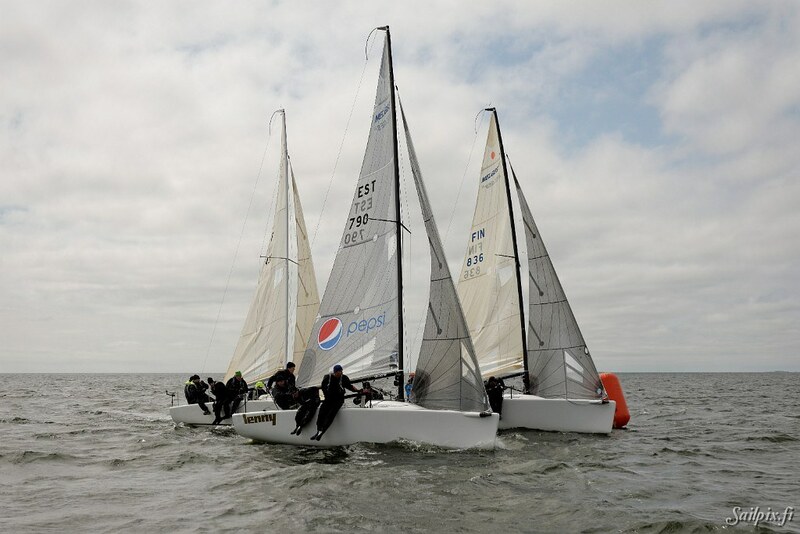 Lenny won five races of eight and ended at 10 points followed by “Fundanything.com” with 16 points and at third place “Navy Sailing” with 18 points. 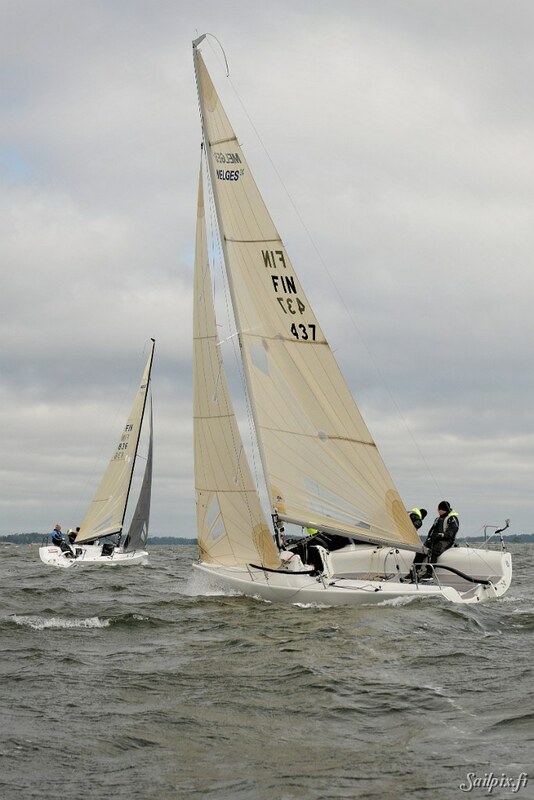 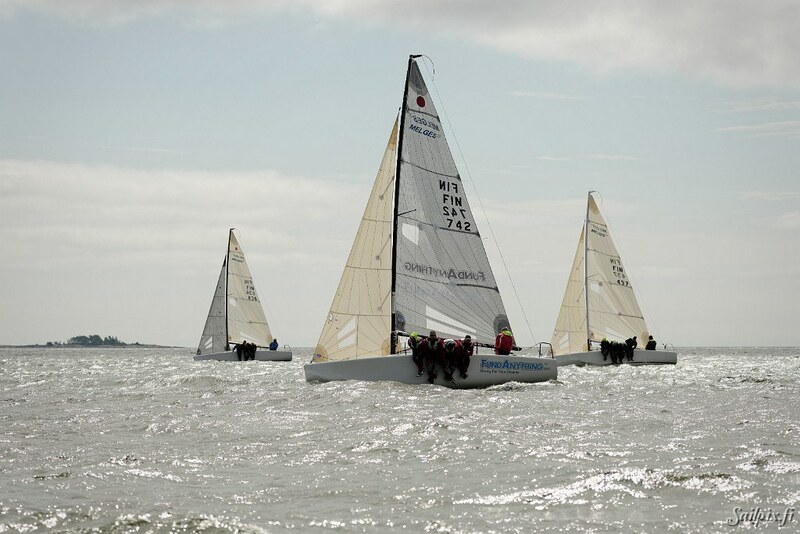 Photographs are from Saturday first and second race in good wind where the downwind speed of the boats got at it’s best up to 18 knots. 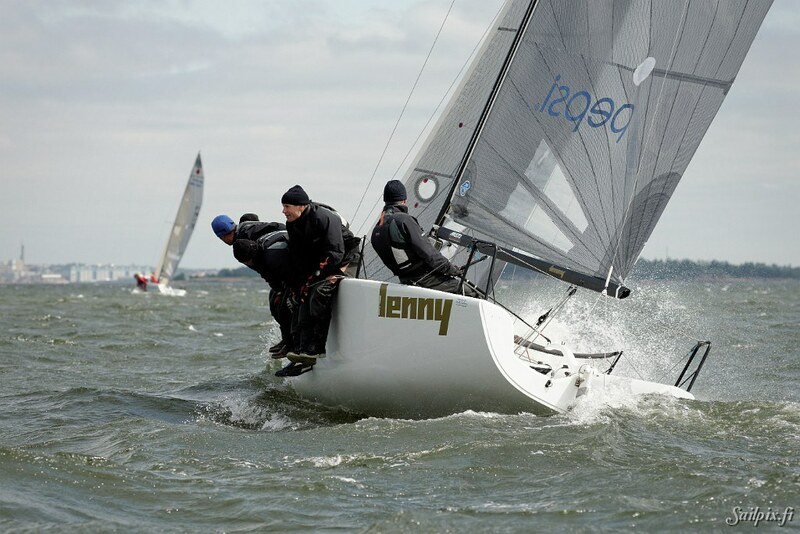 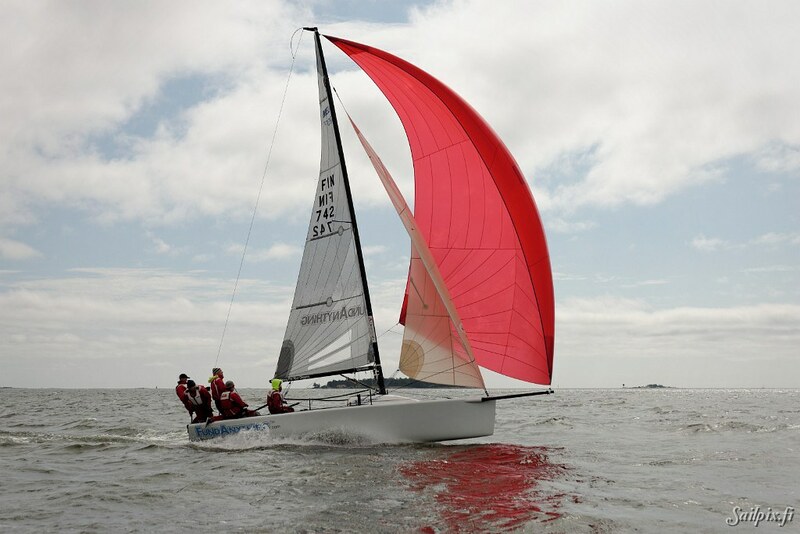 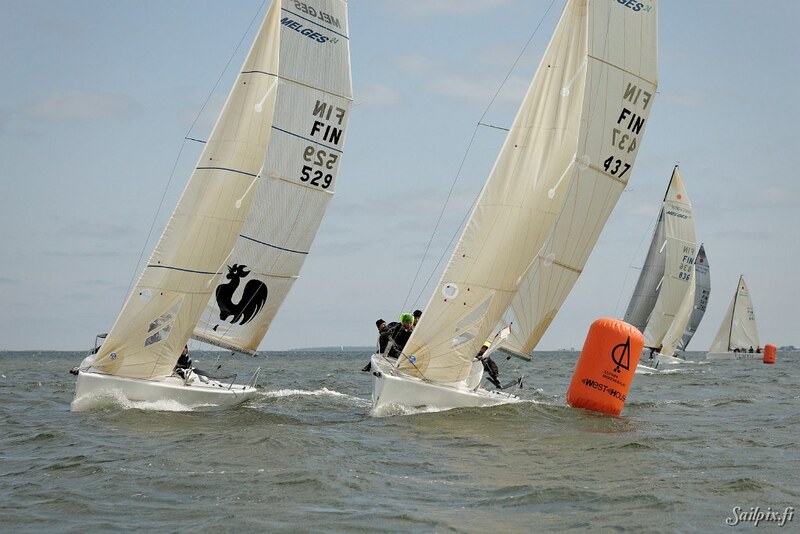 Really sorry I didn’t get photos of “Lenny – the winner” in downwind action. 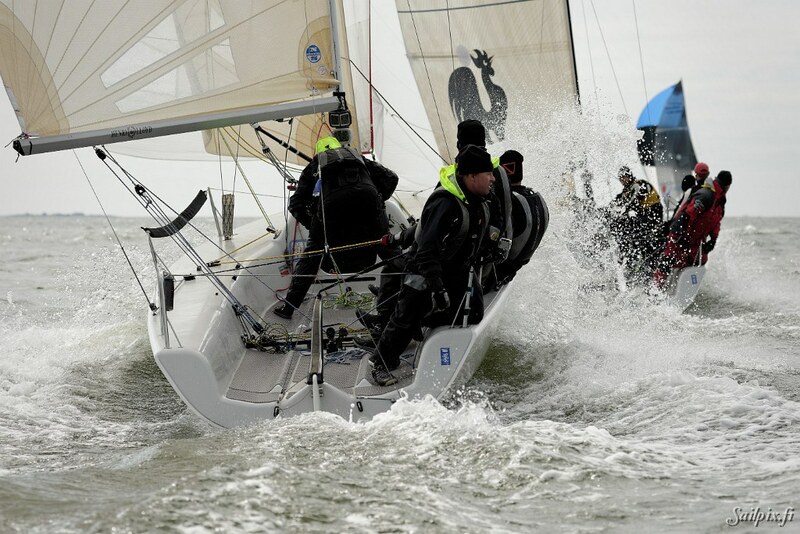 Didn’t have the possibility to follow the races the whole day, but check the actionful photos of last year. 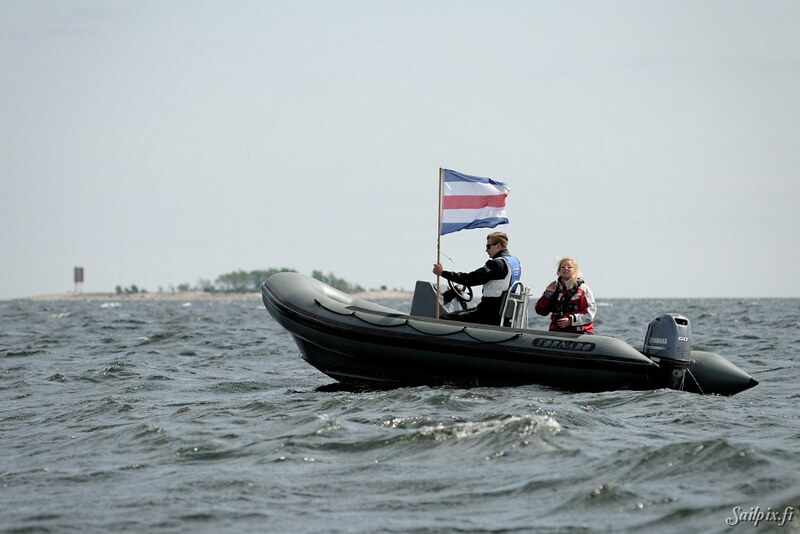 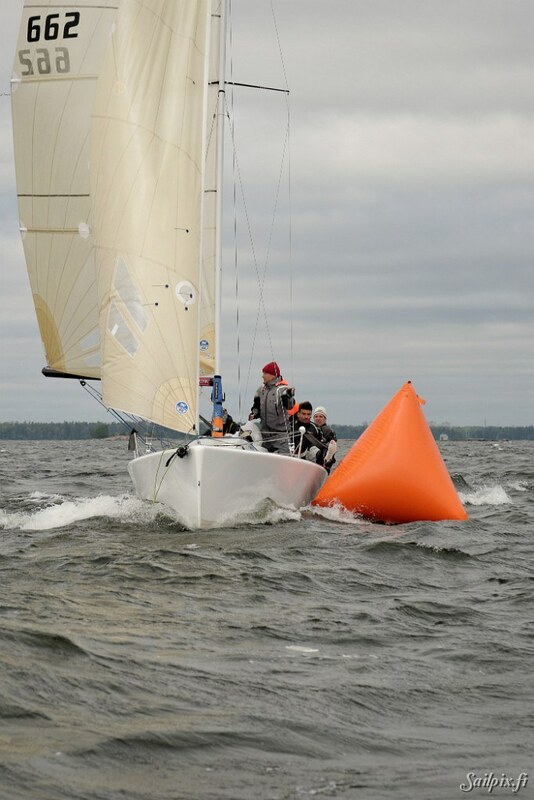 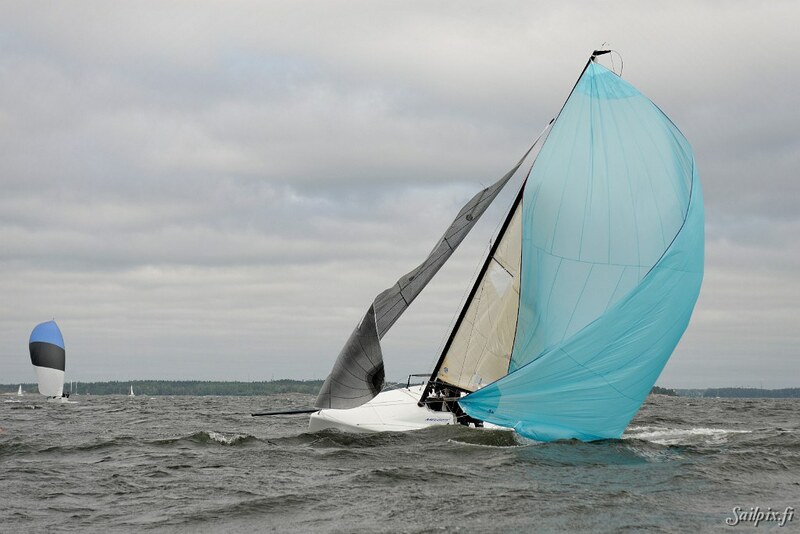 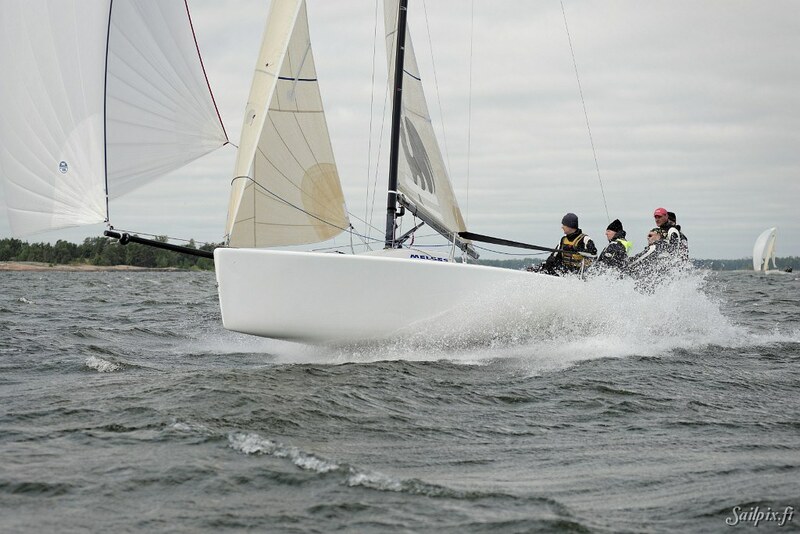 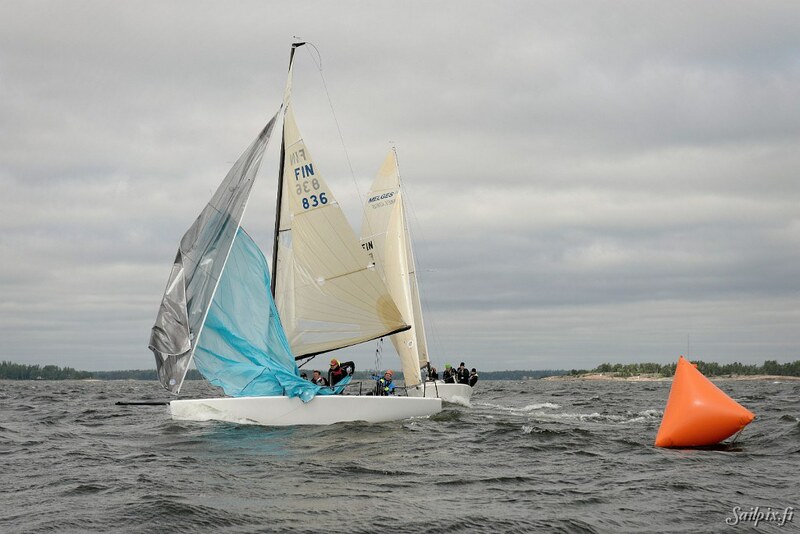 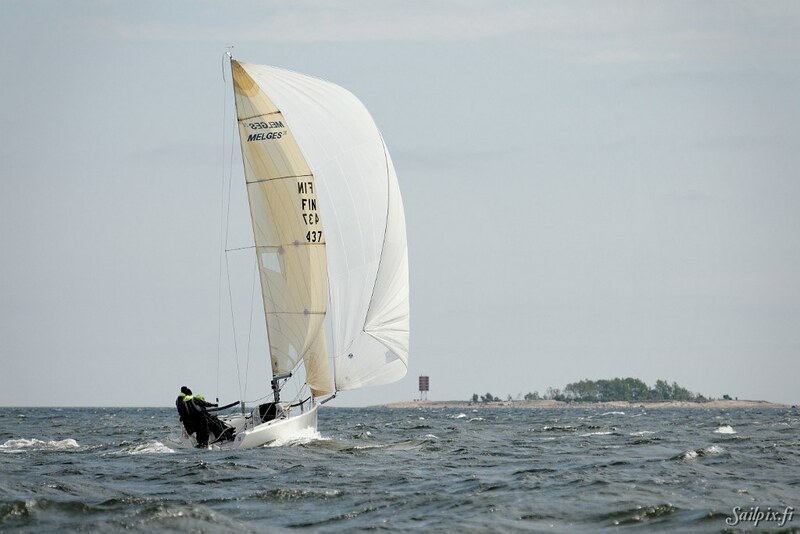 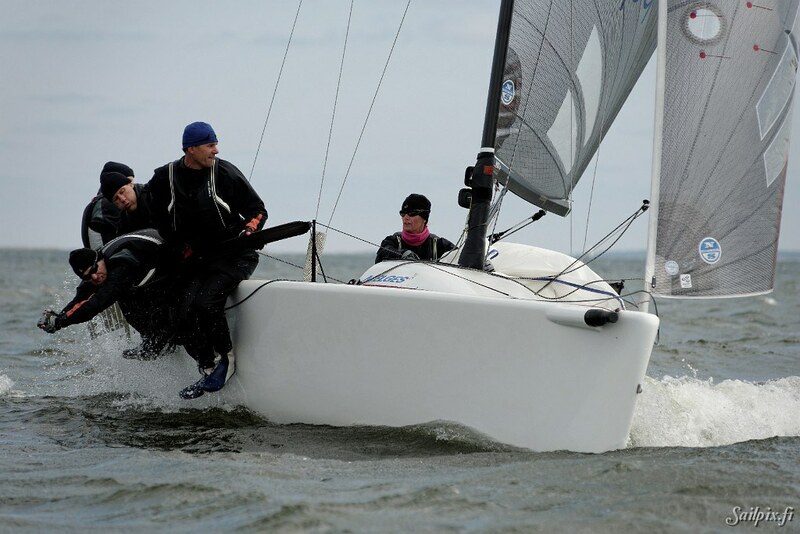 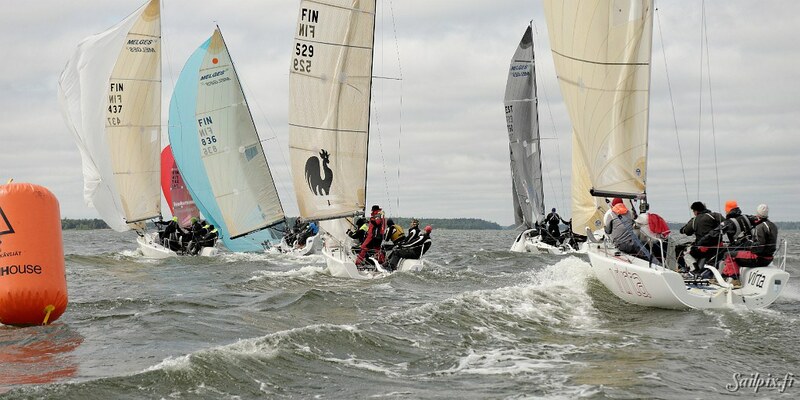 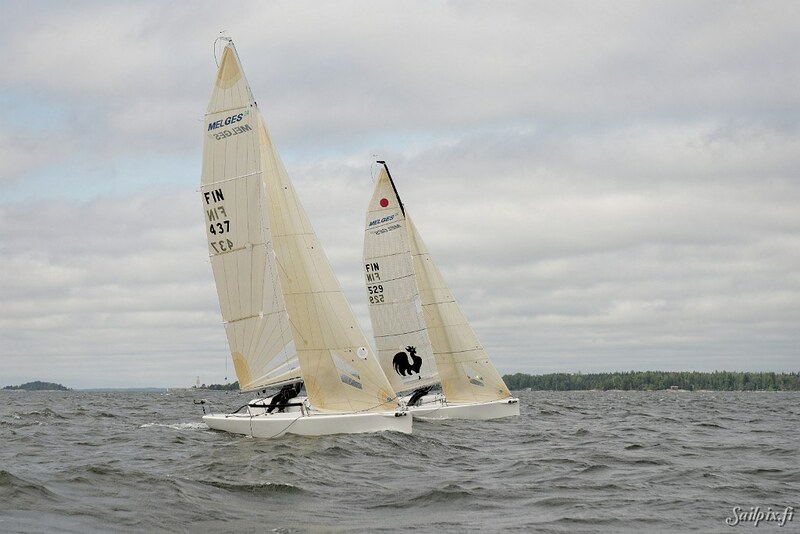 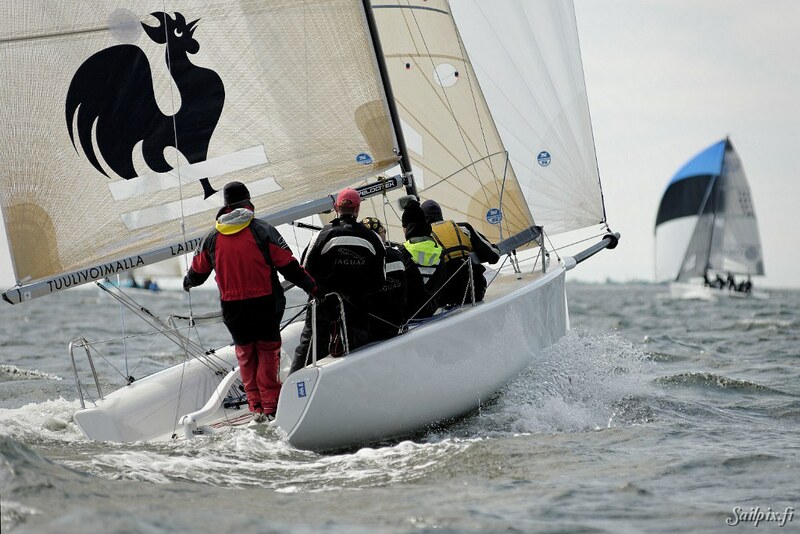 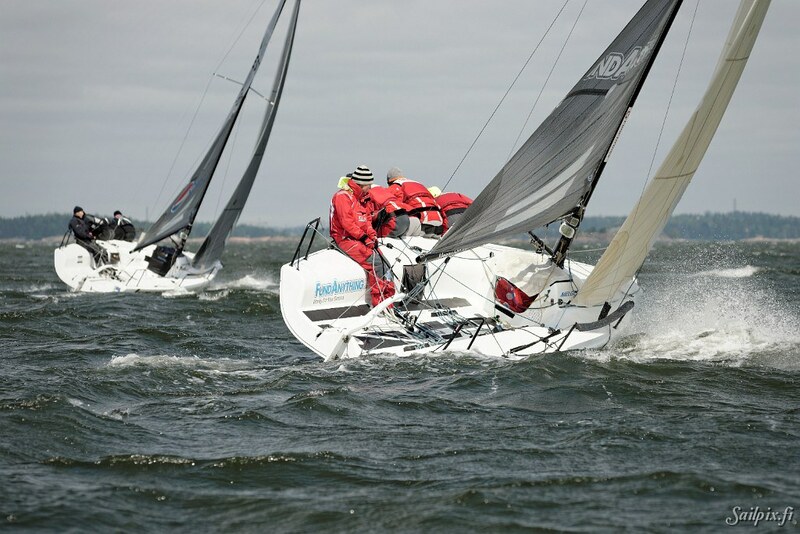 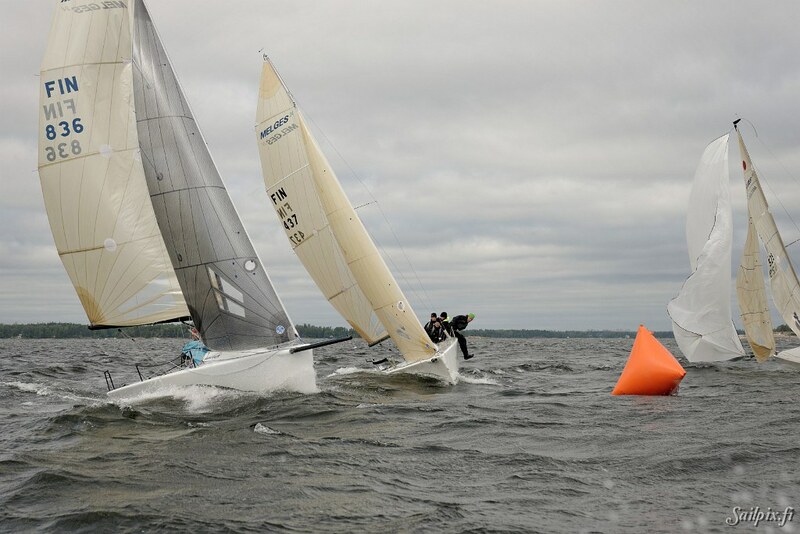 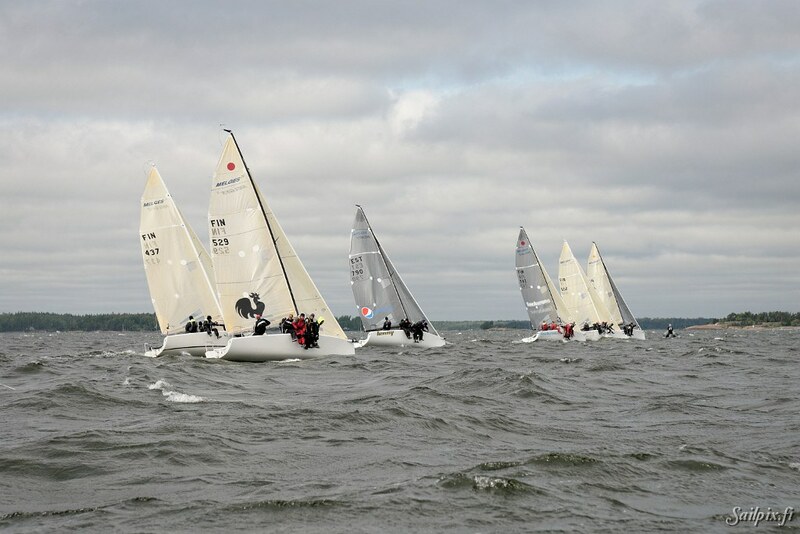 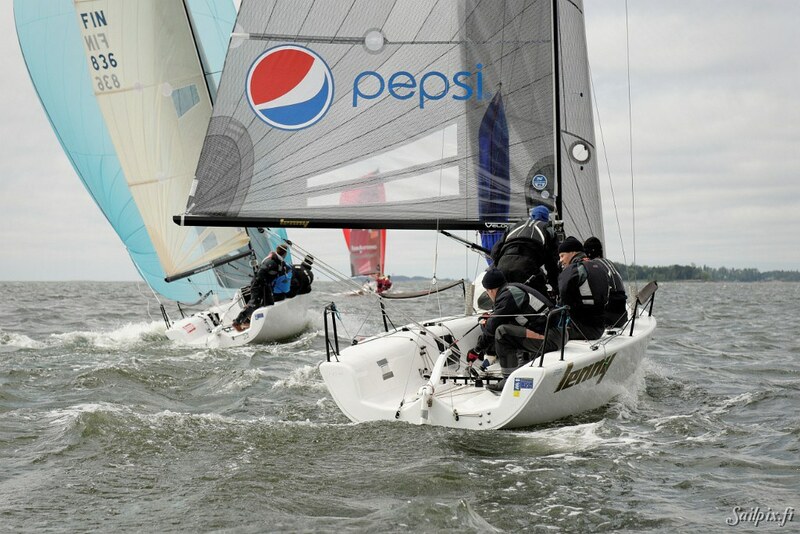 Lenny was fast also in the Melges Finnish Championship 2013.